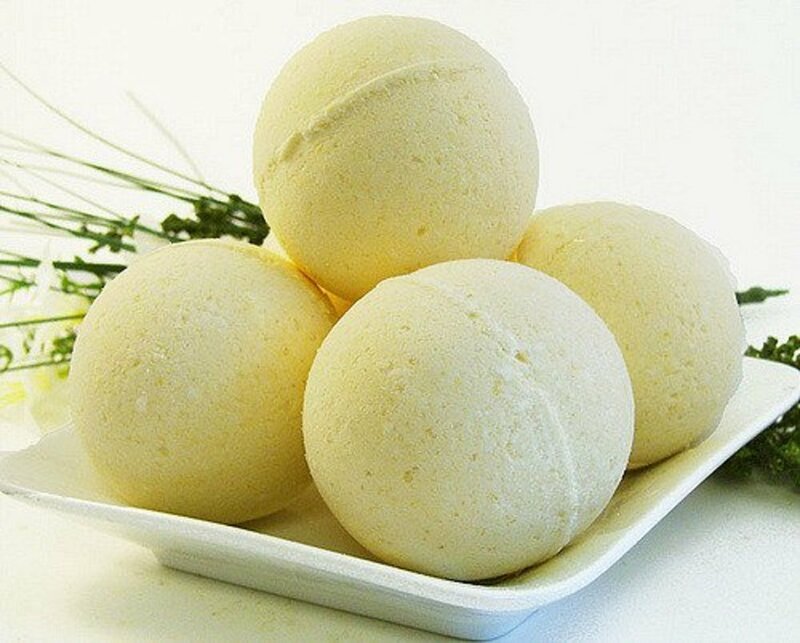 Making your own at-home spa products is a great way to save money and have control over the ingredients, so you don't have to worry about any allergic reactions. 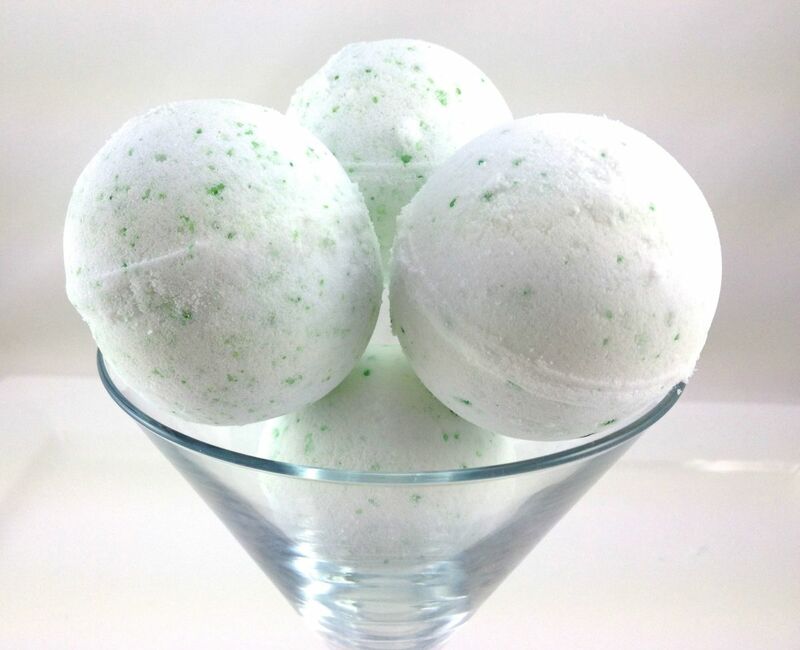 Bath bombs are great pampering items that can be customized to almost any scent, shape, or add-in you can think of using. 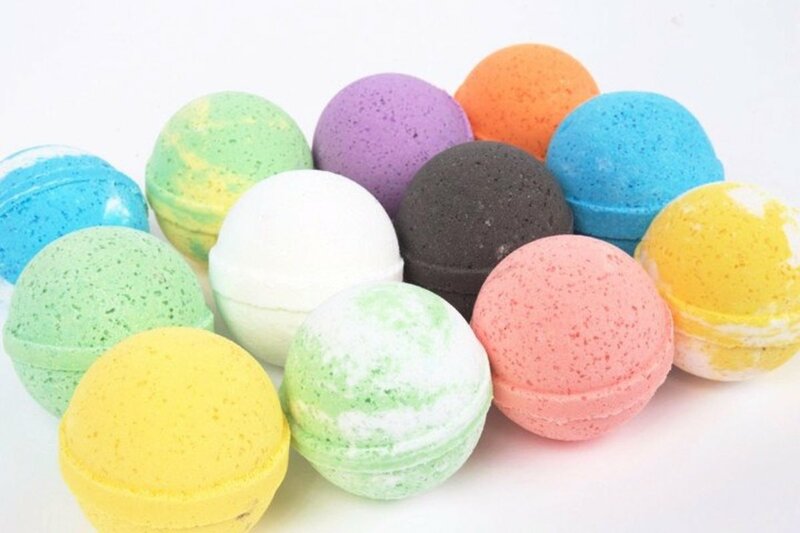 You can buy bath bombs, some as high as $7 or more each or make them for much less. These can even make great craft projects for a party or you can use them as gifts. Mix the dry ingredients in a bowl and whisk to make sure it is well combined and there are no large clumps or lumps. A mason jar, or any other glass jar with lid, is best for mixing the wet ingredients. If you add the wet too fast and it starts to fizz, whisk down until the fizzing stops. Let these dry! It is best to let them dry overnight and do NOT try to dry them faster in the oven they will burst and make a huge mess (same for the microwave). Just be patient. 5. 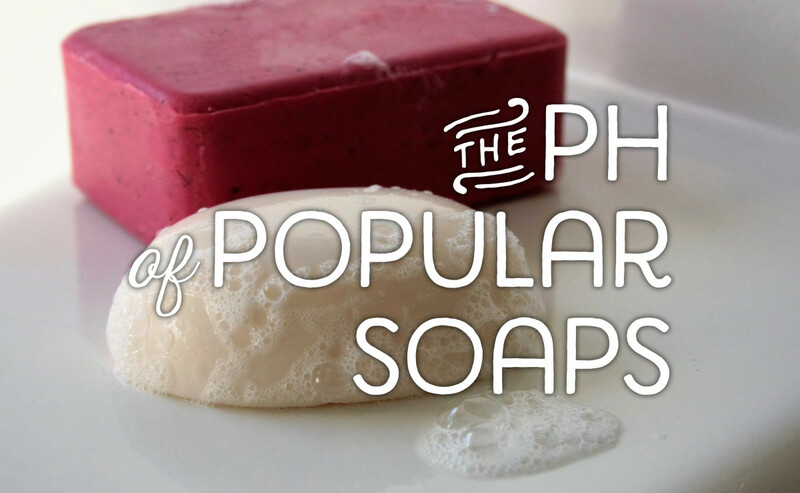 Almost any solid form can be used to mold these. A muffin tin, soap molds, plastic ornament balls, metal meatball maker, ice cream scoop and even a tennis ball cut in half works. I suggest only solid forms as silicone tends to be more difficult to press the mix into firmly. Mix the dry ingredients in a large bowl and whisk together. 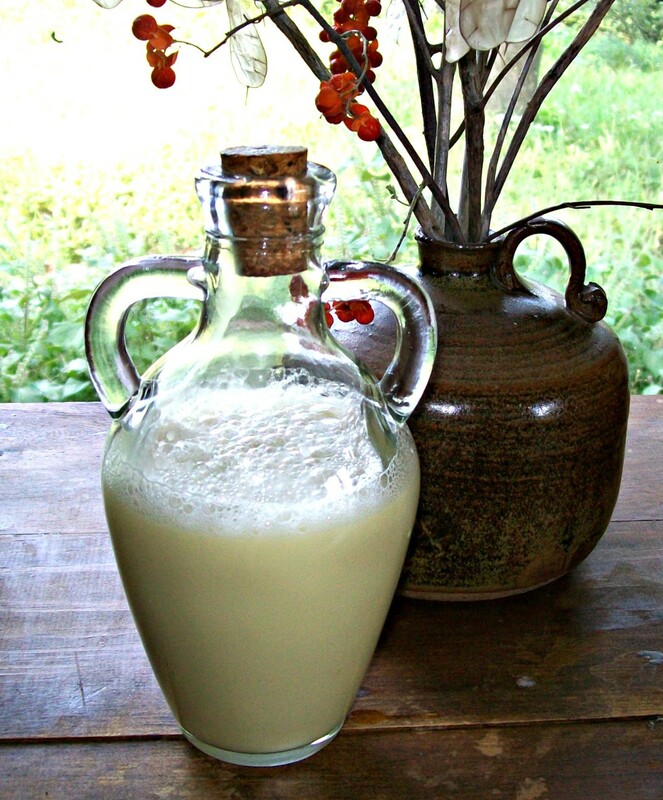 Combine the wet ingredients in mason jar and shake well to combine completely. SLOWLY pour the wet ingredients into the dry as you mix. When combined the mix should be able to retain some shape when pinched. If necessary you can add a little more oil to get it to this consistency. 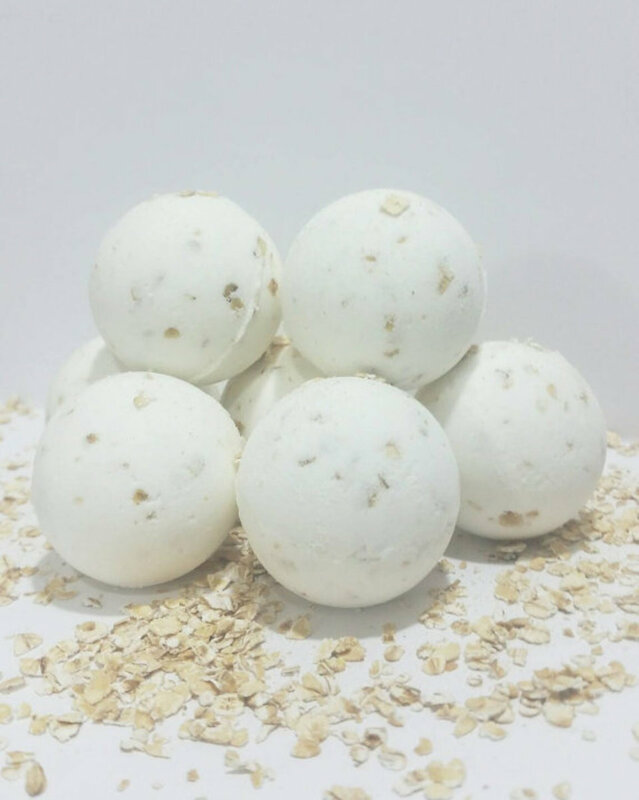 If the mix is too wet or too dry you will not have a solid and fizzy bath bomb and as you experiment with different oils, mix-ins and additions the amount you need may need to be altered slightly to achieve this consistency. I recommend using the basic recipe with some inexpensive oils for your first try so you can get the perfect texture without wasting expensive oils. Now that you have the basics and you have been creating some new favorites for yourself here are a few variations to keep you inspired! Mix the DRY ingredients in a large bowl, and whisk thoroughly to mix. Set aside. Mix the WET ingredients. 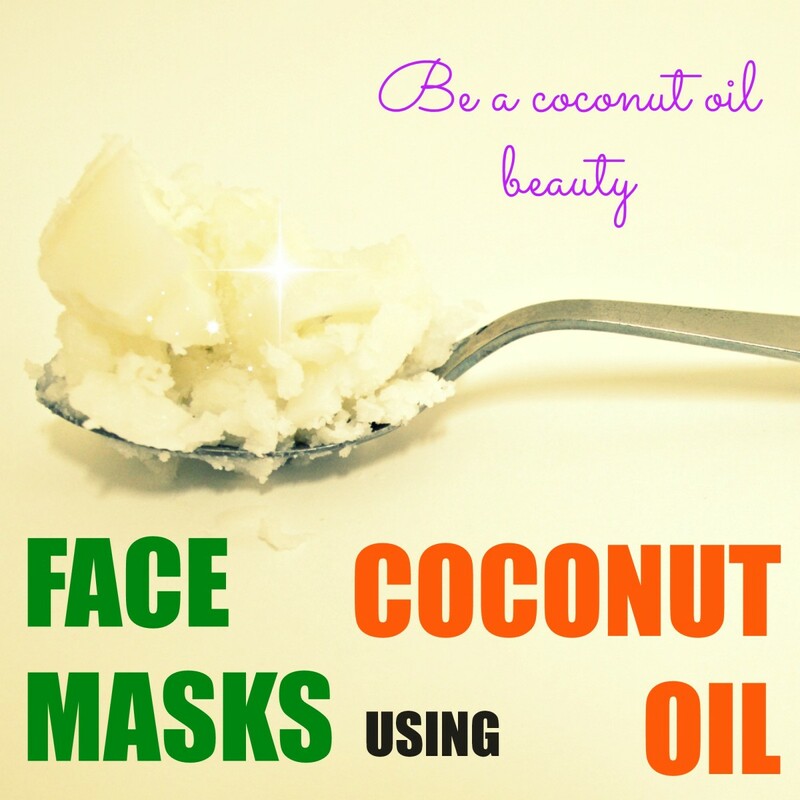 In a small bowl, combine the wet ingredients: Coconut Oil (melted), Water, Essential Oil, and Vanilla. Stir to mix. Whisk the wet ingredients from Step 2 into the dry ingredients bowl from Step 1. Mix well until thoroughly combined. Working quickly, test the mixture to see if it will lightly stick together. If it does not hold, spritz very lightly with water and mix. If you add too much water the ingredients will fizz and you will have to start over! Once the mixture lightly holds together, press it into the mold. Pack it tightly, but do not overfill the mold. If you are using round plastic ornament molds, press each half of the mold together until it closes. Let dry for at least 6-8 hours or overnight. Unmold and allow to air dry until dry to the touch. Blend the ingredients in the first group in a large bowl and whisk together to combine or mix in food processor. Blend the Epsom salts and oil together transfer to the bowl with the dry mixture, stir to combine. Now it’s time to add just enough liquid to get the mixture to hold together in a mold. Not too much, though, or it will react in the bowl/mold, not in your bath. That’s why we’re using a mister (it’ll spread the moisture better) and witch hazel. So, spread your mixture out in your bowl so you have as much surface area as possible and spritz. Then stir thoroughly. And repeat until you can grab a clump of the mixture and it will hold together after a firm squeeze. Once the mixture will hold together, pack it into a mold of your choice. Let dry overnight. Crushed Oatmeal – 1/4 cup. You can also crush the oatmeal by hand and control how fine you want your crushed oatmeal. Baking Soda – 1 cup. Citric Acid – 1/2 cup. Sea Salt – 1/2 cup. Mix together the dry ingredients in a large bowl and whisk to blend well and remove any clumps. Melt to coconut oil in the microwave. Should only take about 15 seconds. Stir to blend and then mix into the dry ingredients. Mold the completed mixture and let dry overnight! 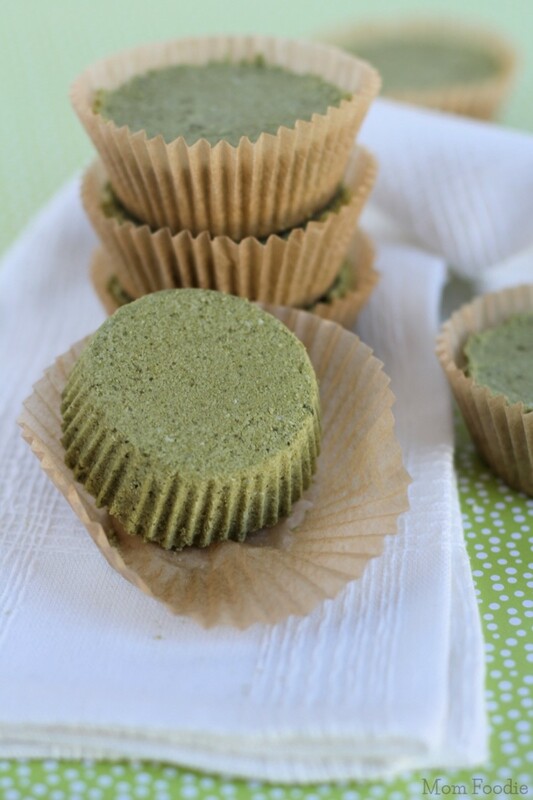 Mix the citric acid, Epsom salts, corn starch, and Matcha powder together. Scoop mixture into bomb molds and press firmly. Allow to set and dry at least 4 hours in a cool, dry area. Note: This is a little more labor intensive but is really a great effect when you are done. 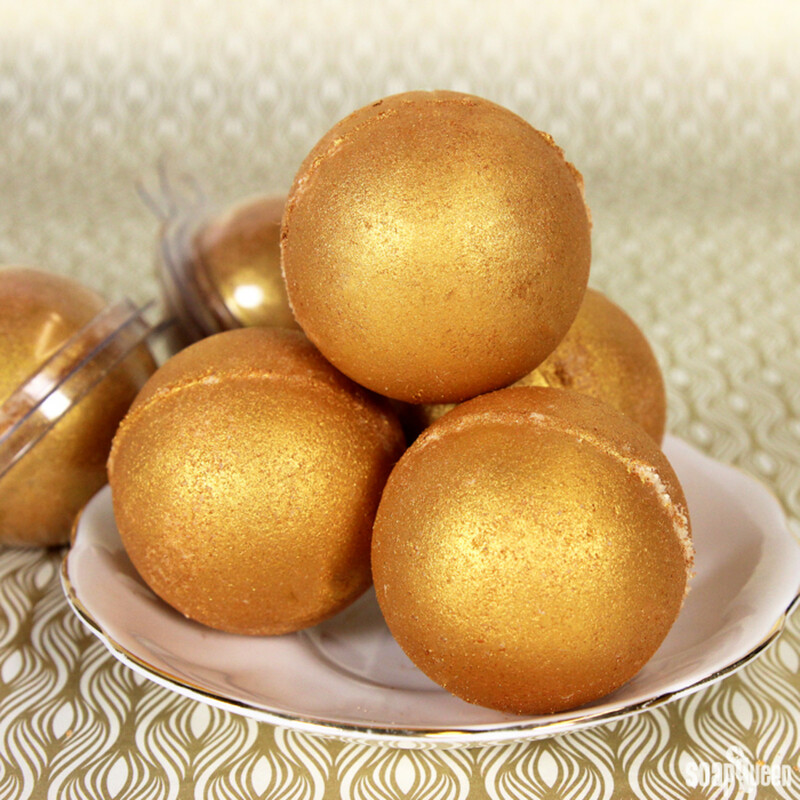 This will leave the bather with a golden sparkle on the skin and might have some in the tub but it washes out easily. 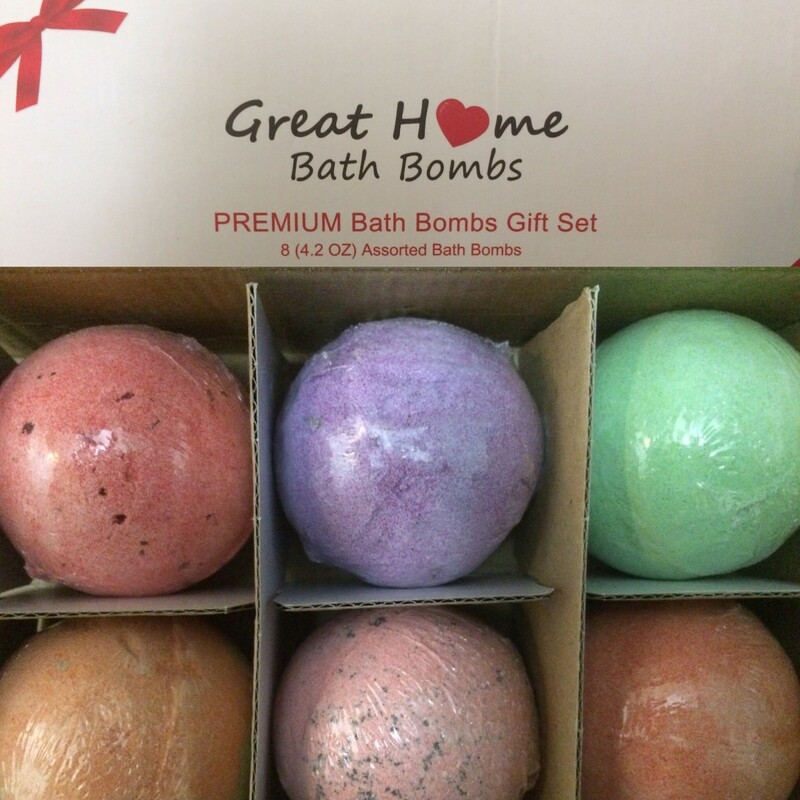 Also this will make 6-8 bath bombs per recipe. In a large bowl, add the baking soda and citric acid. Use your hands to break up any clumps. 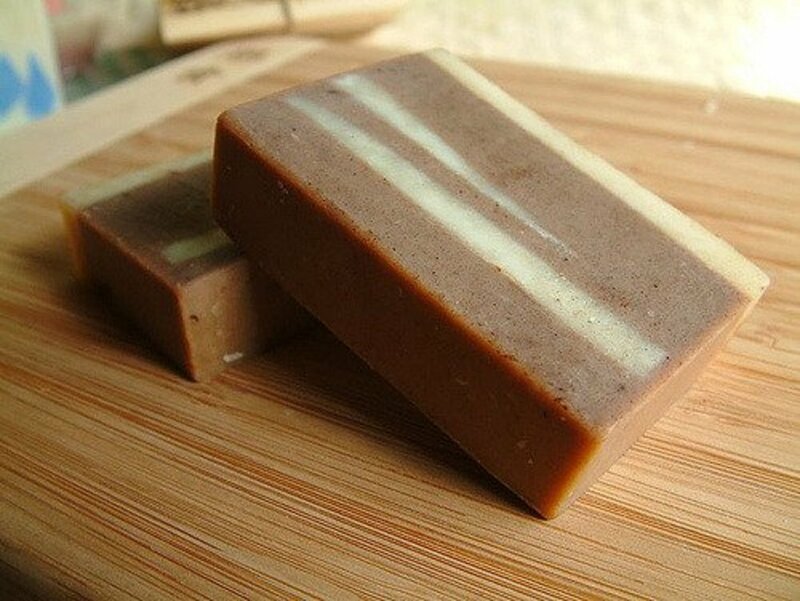 Pour the meadowfoam oil and cocoa butter in a heat safe container and place in the microwave using 30-second bursts until the cocoa butter is completely melted. Add the mixture of melted oils into the dry ingredients. You may want to allow the oils to cool slightly, as you need they could burn your hands during the next step if they are extremely hot. Use your hands to work the oils throughout the dry ingredients. Continue to mix until the oils and dry ingredients are completely combined. This may take several minutes. Check the moisture of your fizzies. When squeezed with your hand, the mixture should hold its shape. If not, add spritzes of witch hazel into each container, mixing between every couple sprays, until the texture is similar to wet sand. Try to work as quickly as possible! 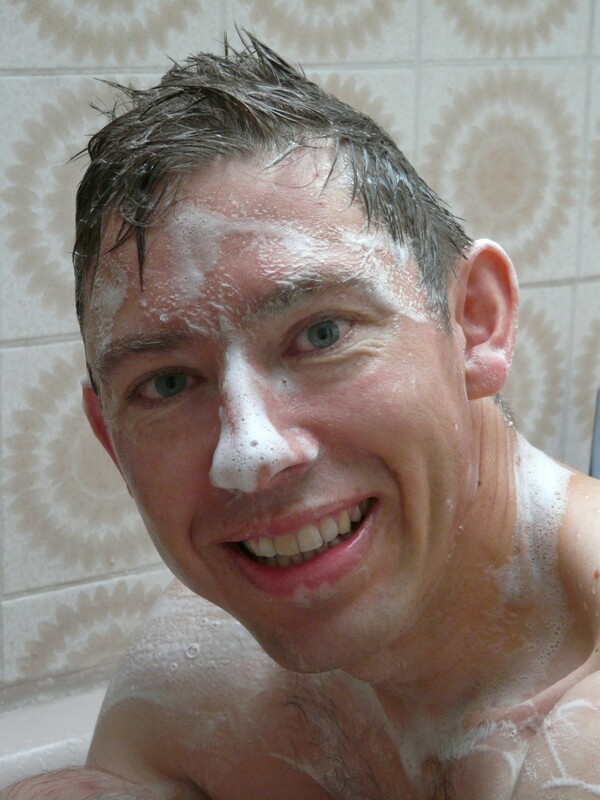 When you need to clear the sinuses or fight a cold this is a pampering way to feel better fast by placing on the drain in the shower and inhale while showering. 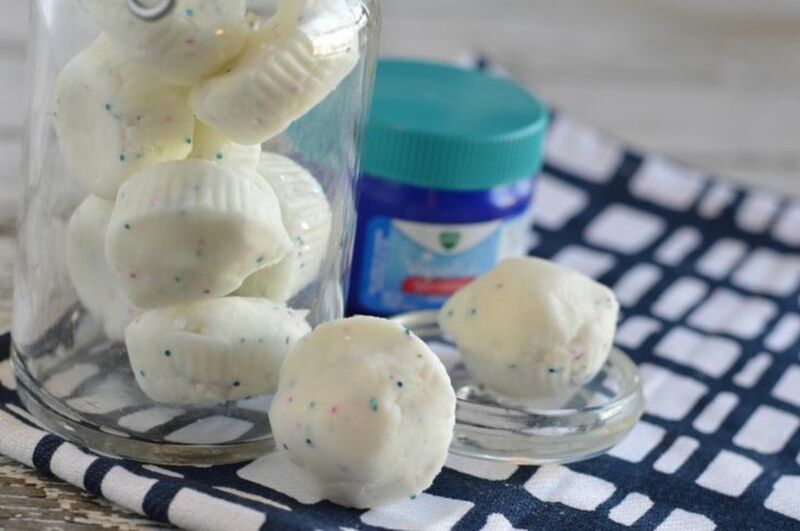 5 tablespoons of Vicks Vaporub or you can use baby Vicks for a less intense smell. Add water 1 teaspoon at a time until the mixture holds together well. Mold the mixture into your ice cube tray or other molding tray. Freeze until solid, 2-3 hours. Store in a jar until needed. 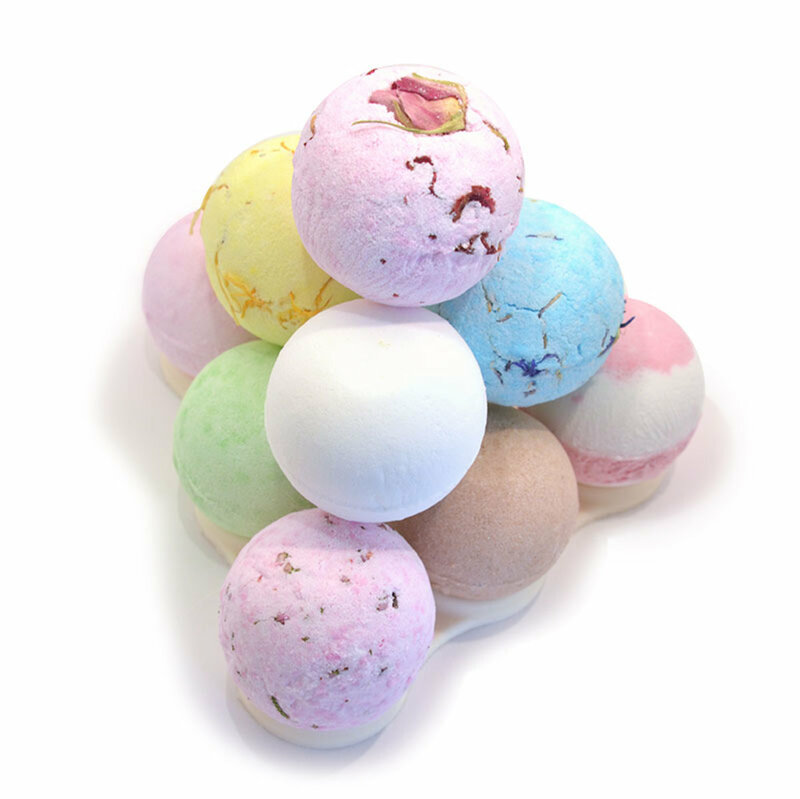 Bath bombs are a great way to pamper yourself, create wonderful gifts or even help you get a better nights sleep with soothing oils for relaxation. 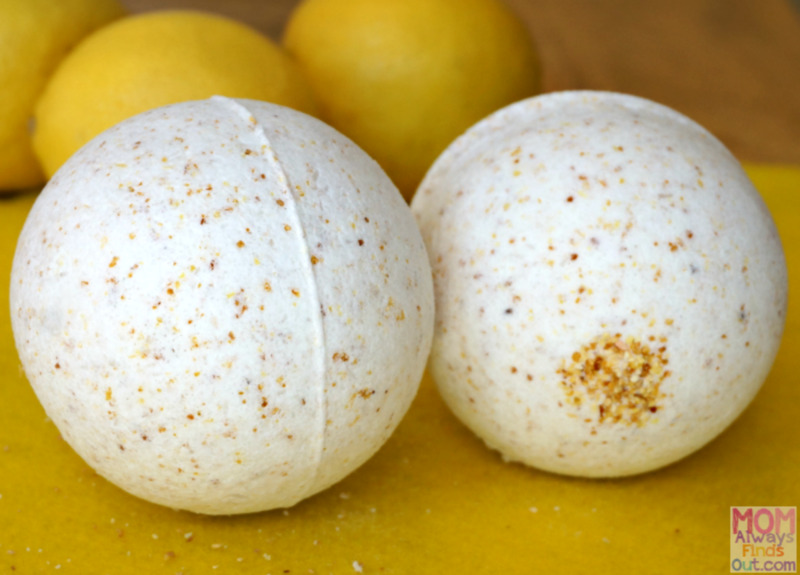 This can be a fun and healthy way to help sooth babies and kids in their bath time for a better sleep or for clearing stuffy noses. 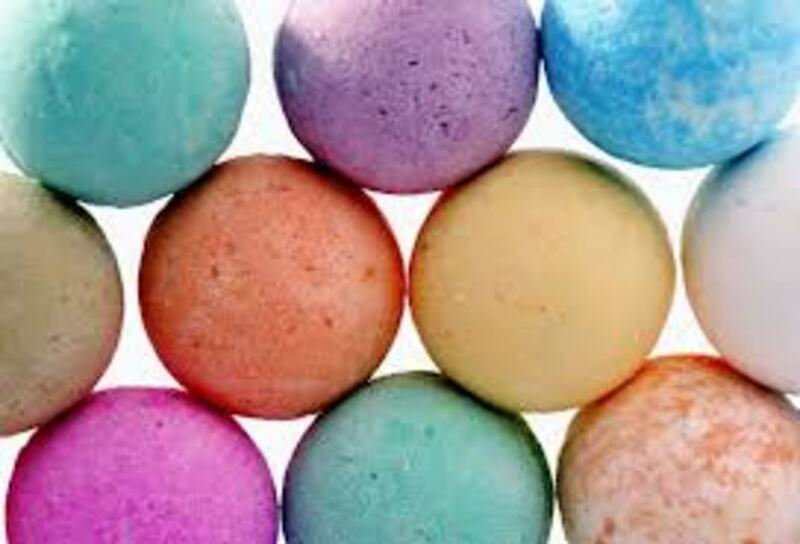 The combinations of colors, scents, moisturizers and mix-in are endless and can be shape into almost anything or any theme you desire for holidays, parties or events. 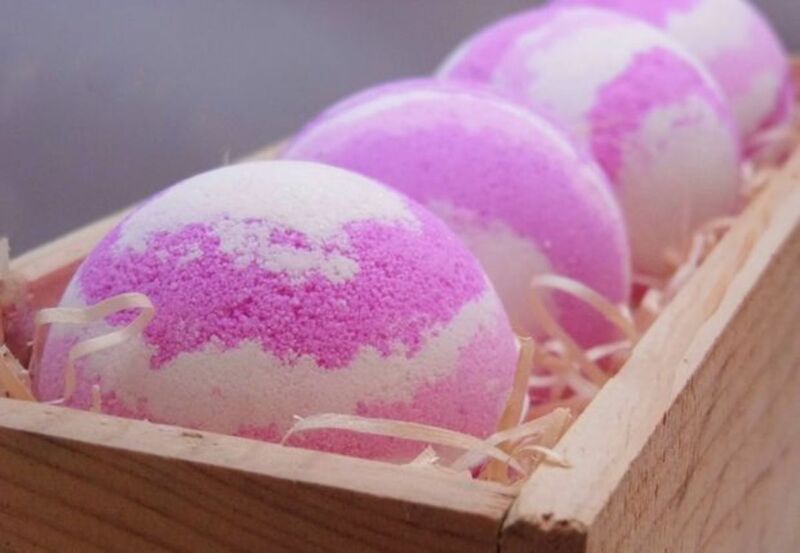 Let you creativity run wild and have a pampered bath time!